Technology has made a significant impact on the retail sector in recent years. 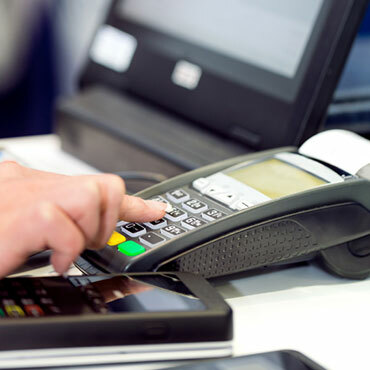 Think radio frequency identification (RFID), in-store Wifi and mobile point of sale devices. Underpinning and feeding information into these technologies are servers, computers and laptops - all in use by sales and marketing teams, and the rest of the teams that work together to generate increased sales figures. So how do you afford the latest and greatest in-store technologies whilst maintaining your office IT? We believe the answer is refurbished hardware: technology that looks and acts like new, yet costs up to 80% less, and with a one year warranty minimum for peace of mind. Repairing the technology you already have, rather than replacing it, is also a cost effective and green option. This could be through the use of a fast and effective computer repairs service, or by fixing your hardware with spare computer parts yourself, ensuring business continuity and reducing costs. We sell only the highest quality refurbished computers, laptops and servers. You'll pay up to 80% less than buying new and receive a one year warranty minimum. Find out about our refurbished systems. We stock over 20,000 tested spare computer parts so your teams can fix your hardware themselves. Find the parts you need here. We offer an affordable and easy to use repair service. Discover how we can help - contact us today. Our team of experts has extensive knowledge of leading brand names such as Dell, Apple, HP and Microsoft and we are confident working with all computer brands. Whatever type of query you may have, our friendly and knowledgeable team is here to help. Our busy teams of hardware experts work in a 4,000ft² IT warehouse. There you'll see testing, repairing, stocking and supplying taking place. We hold an extensive range of refurbished laptops, desktops, servers, monitors and accessories ready for immediate despatch. In addition to offering parts, repairs and systems we are also a Microsoft registered refurbisher. Fully functioning IT is business critical for retailers. 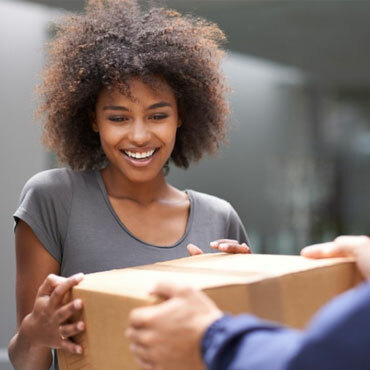 Any downtime can affect your profit margins, so you'll be pleased to learn that we can despatch any item to your doorstep incredibly quickly. We are able to despatch to anywhere in the UK up to 6pm every day. Timed delivery choices include pre-9.30am, pre-12am and pre-3pm. We can also organise same-day deliveries. 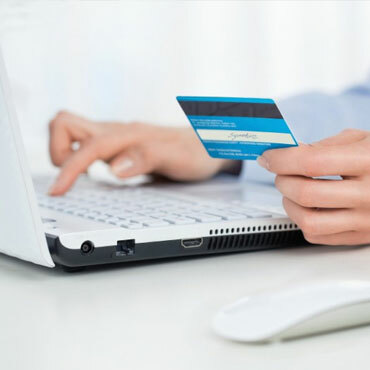 Credit accounts can be set up on-the-spot if an official purchase order is provided. We also accept SagePay and PayPal. 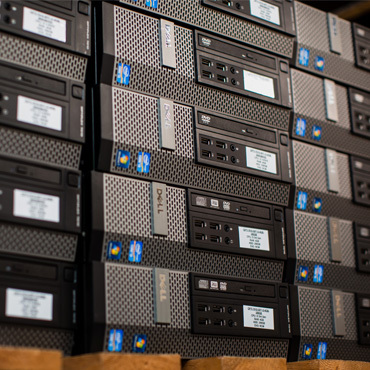 To benefit from our services and to see how much we could save you on high quality refurbished computers for retail, please call us on 01428 707900. We can arrange same day deliveries and once the purchase order is complete, payment is easy.